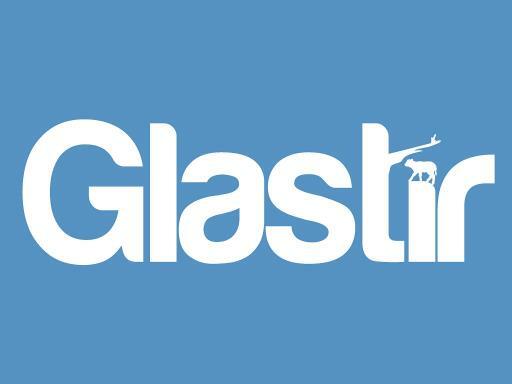 Glastir Contracts deliver environmental improvements for a range of targeted objectives. Natural Resources Wales has a remit to pursue the sustainable management of natural resources. Spatial data is a key evidence base for this remit, under pinning the understanding of the distribution and extent of habitats and species in Wales. 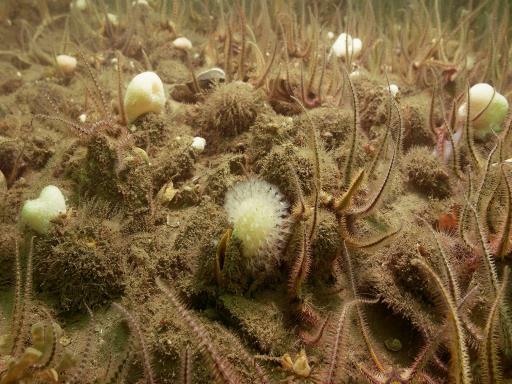 The Welsh Government is currently consulting on a draft Welsh National Marine Plan to ensure marine development happens in a sustainable way. For this reason, we have made some datasets available to download that may contribute to this process. 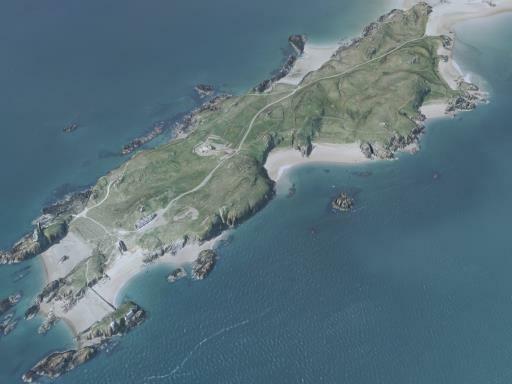 Please see our new open datasets available below or the marine planning portal for Wales. 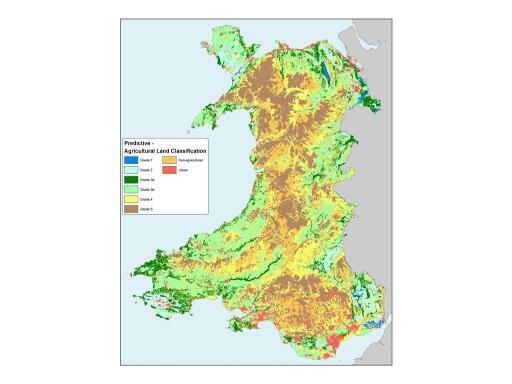 The predictive ALC model for Wales is based on the principles of the Agricultural Land Classification System of England & Wales, the Revised Guidelines & Criteria for Grading the Quality of Agricultural Land (MAFF 1988). The Predictive ALC Map also allows users to view other predictive information, including ALC grades by individual limitation according to: climate, soil depth, droughtiness, rock outcrops, wind exposure, top soil stone, gradient, workability & wetness, and surveyor experience. Natural Resources Wales has a remit to pursue the sustainable management of natural resources. Habitat maps are a key evidence base for this remit, under pinning the understanding of the distribution and extent of habitats in Wales. Habitat mapping allows the conservation needs of each habitat to be explored and facilitates better management of the environment by supporting the designation of protected site and providing a baseline for reporting against the status of sites and habitat features. The LiDAR products available on the Lle download portal have been updated. You can now browse and download the 2015 digital surface and terrain data for presentation, use and analysis. We will, in due course, be adding a historic archive to the download facility as well. 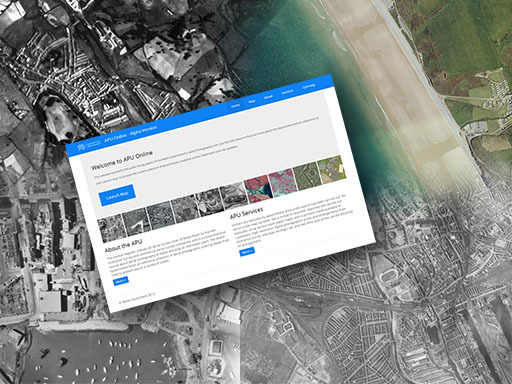 The Welsh Government Aerial Photography Unit is currently engaged in a project to scan and digitise their large collection of aerial photography. 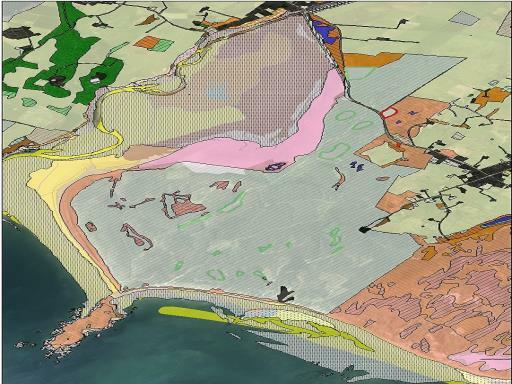 To accompany this work APU Online has been developed by the Welsh Government Geography & Technology department to make the imagery available to the general public and other stakeholders.